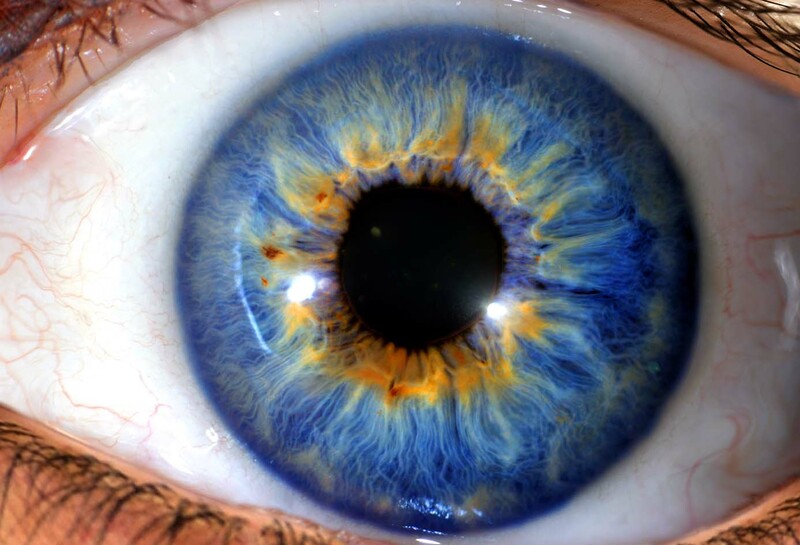 This Dynamic, Comprehensive, Professional Certification course offers an in-depth array of iris analysis techniques such as German Constitutional iris analysis, Australian iris analysis, Dr. Bernard Jensen’s (North American) iris analysis, Pupil Tonus, Sclerology, and Rayid. 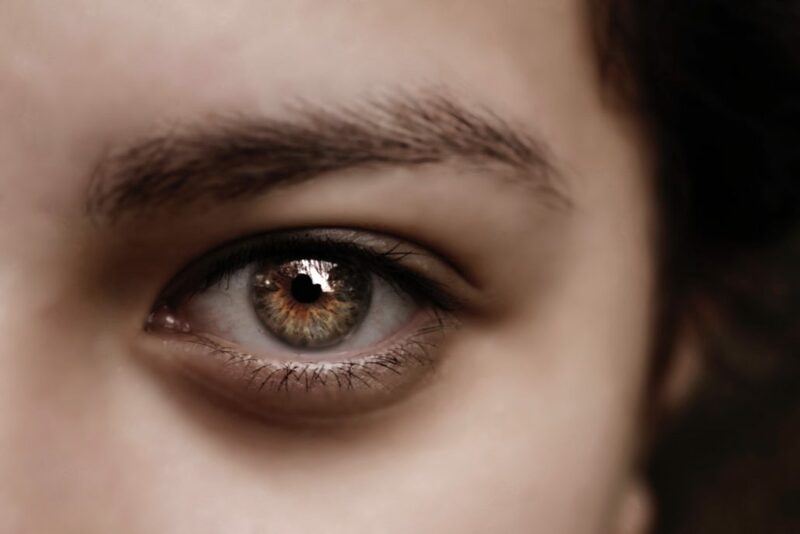 The student will learn to interpret physical conditions in relation to the iris, personality and thought/emotional patterns through the iris, sclera and pupil. 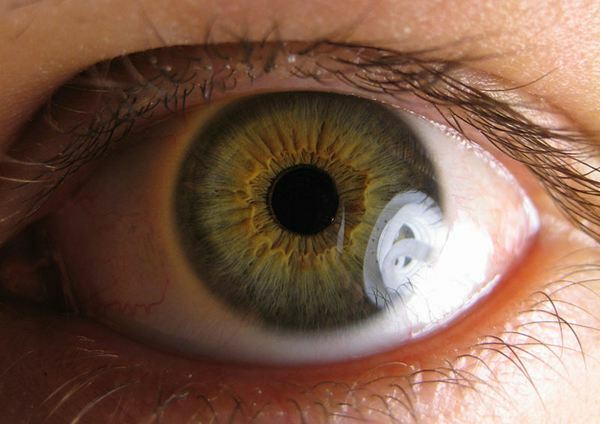 Iridology is a quick, accurate, non-invasive and painless method of health analysis through the examination of the iris. 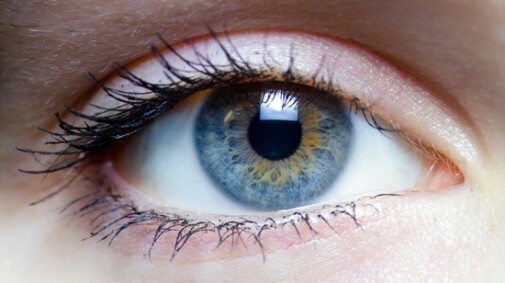 The iris consists of tiny nerve fibres known as trabecula that reveal the body’s constitution, inherent weakness, level of health and the transitions that take place in a person’s body according to the way he or she lives. 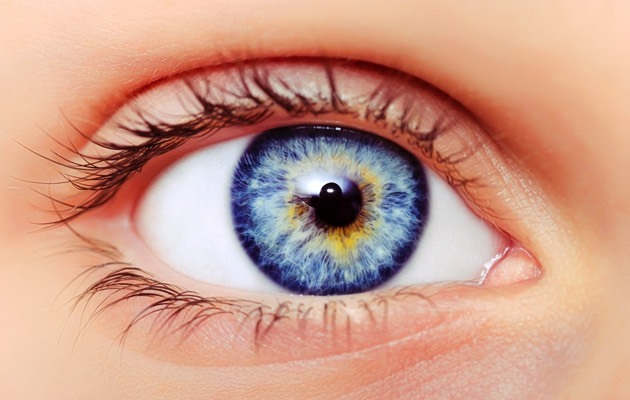 How the iris records information about the state and functioning of every organ in the body as well as levels of inflammation and toxicity. 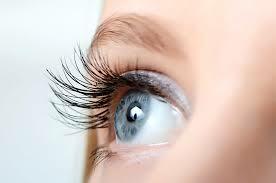 The history, development and philosophies of analysis of the iris fibres with regard to health and disease. 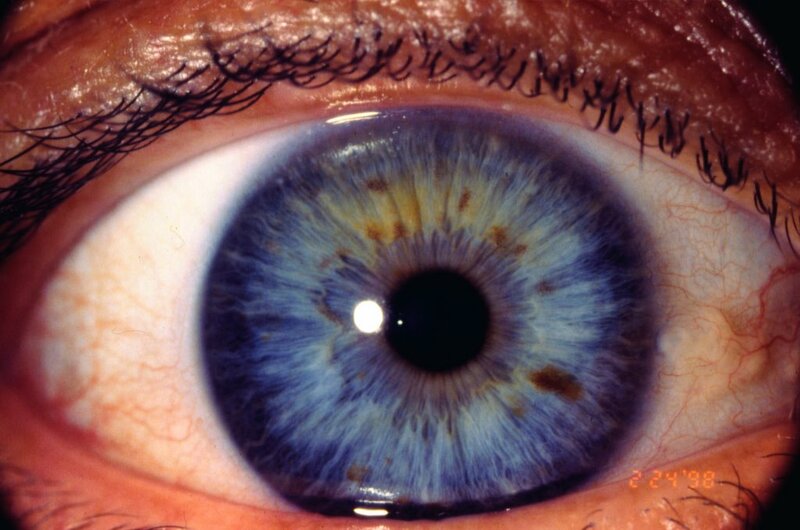 Common signs and markings found in the iris and relate these to tissue changes associated with disease. 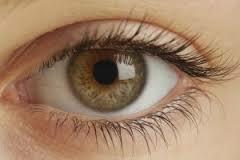 Detect weakness in the body through an analysis of the iris years before any symptoms develop. 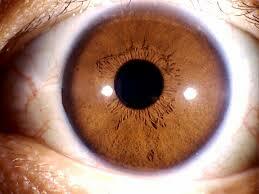 Constitutional types found in the iris; how they determine inherent strengths and weaknesses of the body. 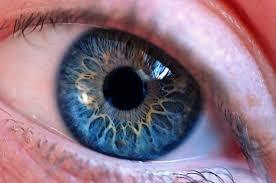 Psychological and physiological brain markings in the iris and their interpretations. Have the ability to analyze iris fibre patterns based on the 10 German constitution types. Determine personality traits according to various iris patterns and markings. Robert is the Co-founder of The Institute of Natural Health Technologies and BioEnergetic Intolerance Elimination. Robert’s devotion to the field of allergy research, immunology, electromagnetism and biophysics has given him insight into the root causes of disease. 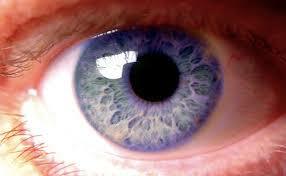 Robert has done extensive study in the science and practice of Iridology and practices various Iridology methods. 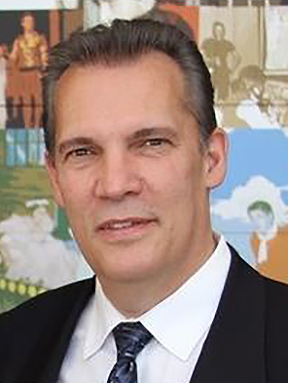 Robert is a Doctor of Natural Medicine, and a Registered BioEnergetics Practitioner. His studies include: quantum and biophysics, Homeopathy,Traditional Chinese Medicine, Herbology and Holistic Nutrition. ($200 non-refundable deposit due upon registration to reserve your spot) Balance due on or before the first class. THIS COURSE QUALIFIES IN HAVING CNP’s MEET ALL UPGRADING REQUIREMENTS FOR BOTH THE IONC and CANNP. THIS COURSE IS OPEN TO STUDENTS, PRACTITIONERS AND GENERAL PARTICIPANTS. • 100% refund will be permitted up to the attendance of the first class, minus the non-refundable deposit. • Withdrawal after the commencement of the second class will result in no refund. • Written notice of withdrawal received before the application deadline is required for above refund conditions to apply. • All book sales & course notes are final & non-refundable. All methods of payment are accepted. Cheques payable to: The Institute of Holistic Nutrition.